Counts towards your 5 a day. Almost. I am every Beauty PR’s dream. A true victim of the marketing machinery. As soon as there’s something new on the market, I have to try it, massage it into my skin, rub it, brush it, scrub it. I have always been a proper sucker for beauty products. Aged 14, when my friends would run off to spend their pocket money on Diesel Saddle jeans (insert extensive cringing here), I put in an extra shift of babysitting to save up for a visit at my favourite perfumery, only to leave it armed with the newest moisturizer, face mask and exfoliator. I still remember the outcome of my first shopping splurge in the beauty department: a Helena Rubinstein mascara (one of the best I ever tried), Jil Sander No.4 Eau de Parfum, a Clinique compact powder, a Helena Rubinstein lipstick, a Dior eye shadow palette, something Chanel-y (I can only remember the packaging, it’s been a while) and a Biotherm moisturizer. Overall damage: 250 Deutschmark. In other words: 50 hours of babysitting. 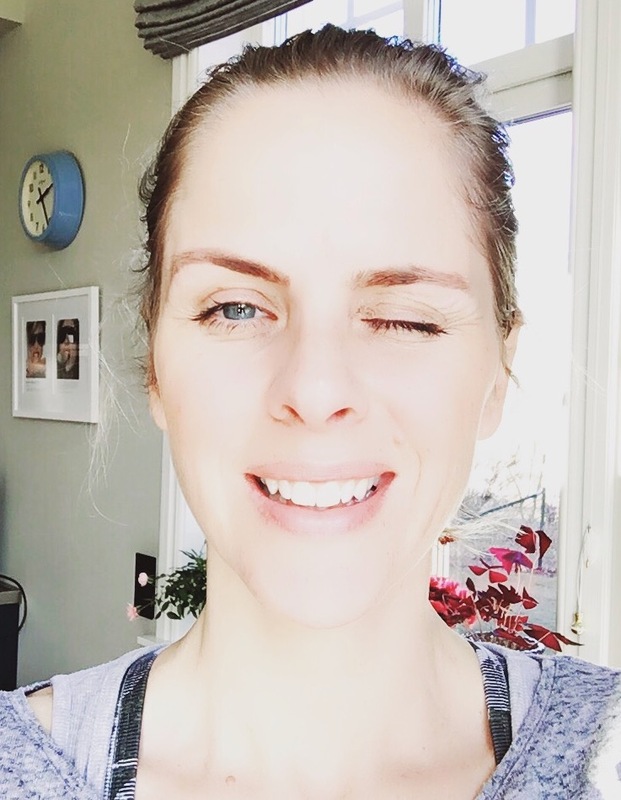 Throughout the years, I have continued to prefer spending money on beauty products rather than spending them on clothes (or food – I remember eating spaghetti and tomato sauce for weeks on end but not saving a single cent on my moisturizer). Was it worth it? I don’t know. But I even back then, with the peachy skin of a teenager, I wasn’t going to take any chances. Let’s just consider this: the Diesel Saddles will have dissolved by now. Yet I am still wearing the skin I’m in. Of course I had to say yes to testing the new Biotherm Skin Ergetic concentrate. The older I get, the less I am happy to experiment with products (I know what I want and need after almost two decades of testing). However, I do change the serum I use frequently. You wouldn’t want to take the same vitamins over years either. 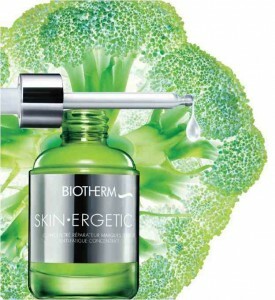 I have applied the Biotherm Skin Ergetic concentrate twice daily during the past two weeks. The biggest difference was recognisable after a few days. My skin looked much fresher than it did all winter; a few of my friends asked if I had a tan (I hadn’t, and I wasn’t wearing any makeup). I haven’t seen any further improvement so far, but my skin has kept that sun-kissed glow. It’s easy to layer with your daily moisturizer as the skin soaks it up pretty quickly. The smell is just gorgeous, like a light and fruity yogurt smoothie. Resist the urge to drink it though. The concentrate is currently on offer at Boots for £35. Want to try it for yourself? 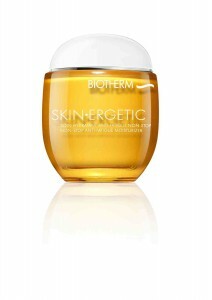 Enter my giveaway for the Biotherm Skin Ergetic Day Cream (Normal/Combination Skin) until Sunday the 3rd of April, 11am. Leave a comment, follow, like on Facebook and/or tweet. All entries count separately. I want to try it !!!!!!!!! I’m an addict, like you. I also couldn’t agree more about clothes coming and going. This has been a tough winter for my skin though- and my skin is quite sensitive so I tell myself that’s why I need to spend more on it. 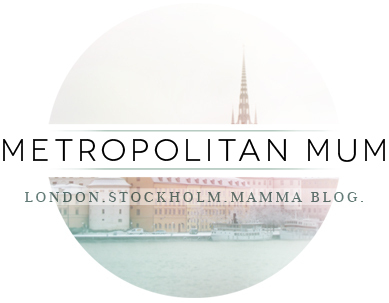 Please do enter me in the competition! My skin needs all the help it can get!! I could use a little boost to fresher looking skin. My skin could so use this! I want to eat, I mean slather this on my face! oh i want to try it!!! I love stuff like this but I never spend a lot of money on it. but lately i’m getting adventurous! I follow you and follow you on FB and I”m trying to tweet but it’s broken! Yes dear, a very interesting post indeed! I am astounded that a product such as this works. I will have to try it for myself! Love the idea of this product. Want to try it very much. I am a firm follower (sorry don’t know how to tweet!) love the sound of this stuff – you are the best advert ever for any skin thingies you use – you look unlined blemish-free and dewy. I have spent my life in the sun and it shows – maybe this golden smoothy will do the trick!! Ah, very funny! I’ve just given up my moisturiser; no real improvment after 5 dedicated (and costly) years of use… I’m letting my skin ‘rest’ at the moment with E45 which is actually great. I may give this a go on your recommendation. I am, however, a total pushover for hair products – anything that promises to smooth, shine or strengthen has been given a go in this house – I’ll believe anything (once)!! !